1. Explore the Swiss Alps. Let's cut straight to the chase: the Swiss Alps are everything you thought they'd be and more. Your entire trip as you're hiking up one, skiing down, or roaring by on a train, you'll feel like you've been transported into a literal screensaver. It's that stunning. 2. Eat some incredibly delicious Swiss fondue. Melted, ooey goey cheese + endless tiny hunks of warm, soft bread — WHAT MORE COULD YOU WANT. There's just something about eating an entire bowl full of melted cheese outside on a porch while staring straight up at the Alps that will change your life. 3. 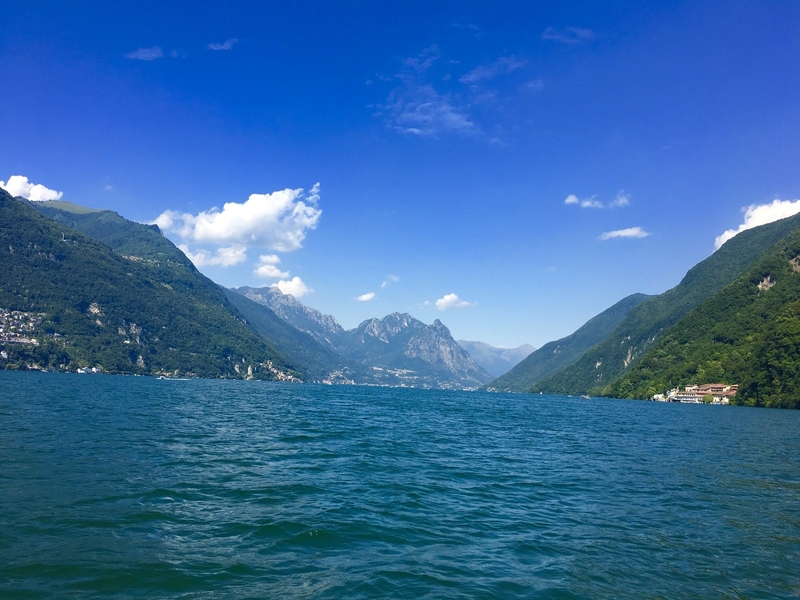 Take a boat ride on a stunning lake. 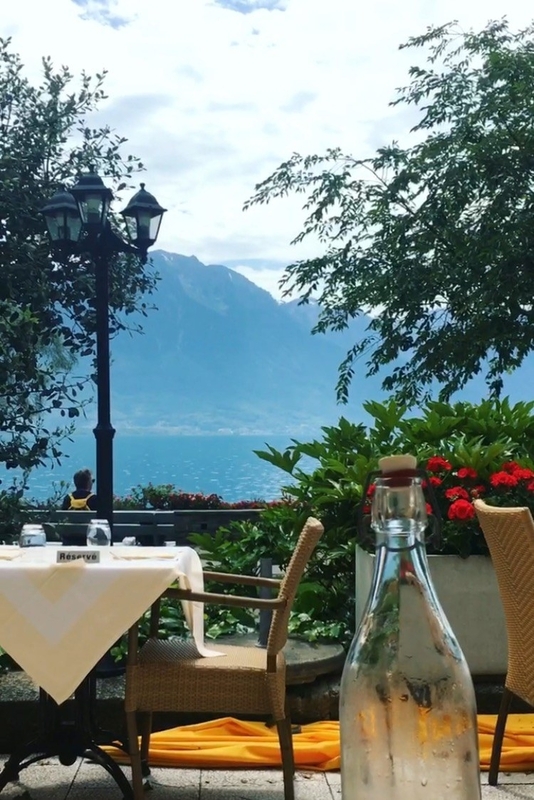 You've likely heard of Lake Geneva, and the city of Montreux with its beautiful vineyards and surrounding alps is the perfect way to experience it. 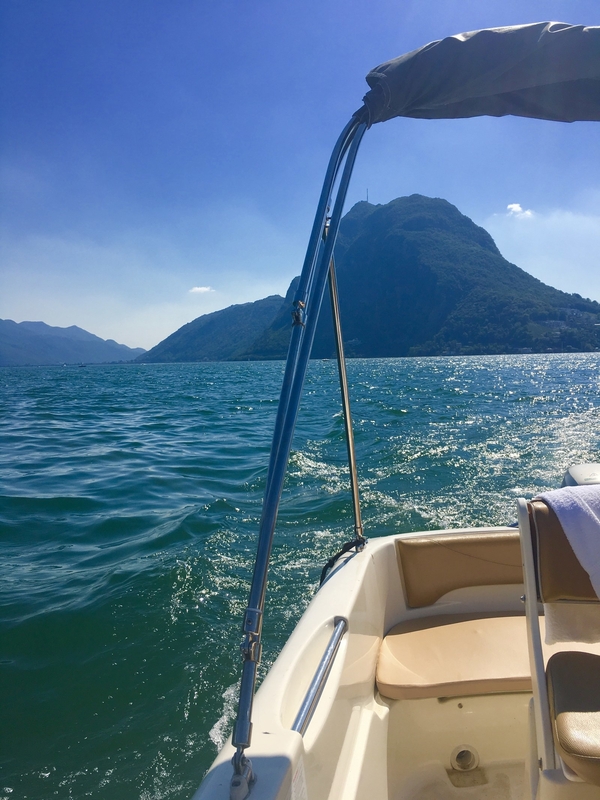 And if you're looking for something near the border of Italy, Lugano's stunning lake is surrounded by scenic mountains — and most importantly, they let me rent a boat for cheap and cruise around the lake all afternoon pretending like I'm Amal Clooney. 4. Go paragliding through the Alps. If you're slightly terrified of heights/roller coasters/most thrilling things like I am, running off of a mountain might seem like a very bad idea. 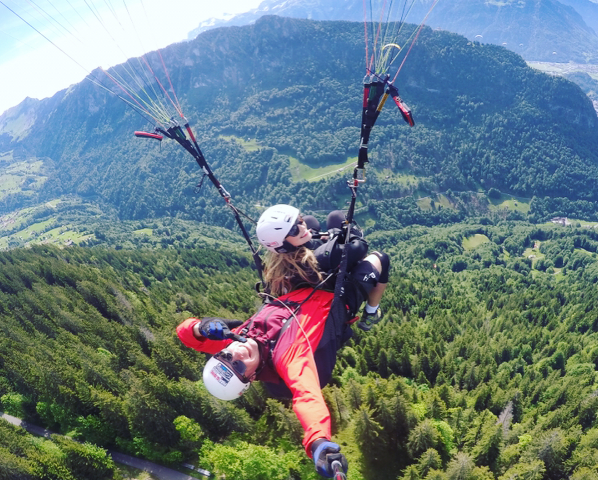 But after getting strapped into the harness with my paragliding guide legit terrified out of my mind, before I knew it we were blissfully floating in the sky, soaring over the Swiss Alps like a damn bird and suddenly everything in the world felt right. Long story short, it was the greatest experience I've ever had and I promise it'll change your life. 5. Experience the Thrill Walk at Birg. If you're looking for another adventure activity, add the Thrill Walk to your itinerary ASAP. From the village of Mürren, you hop in a cable car and make your way 8,783 feet up to Birg (with insanely stunning views along the way). 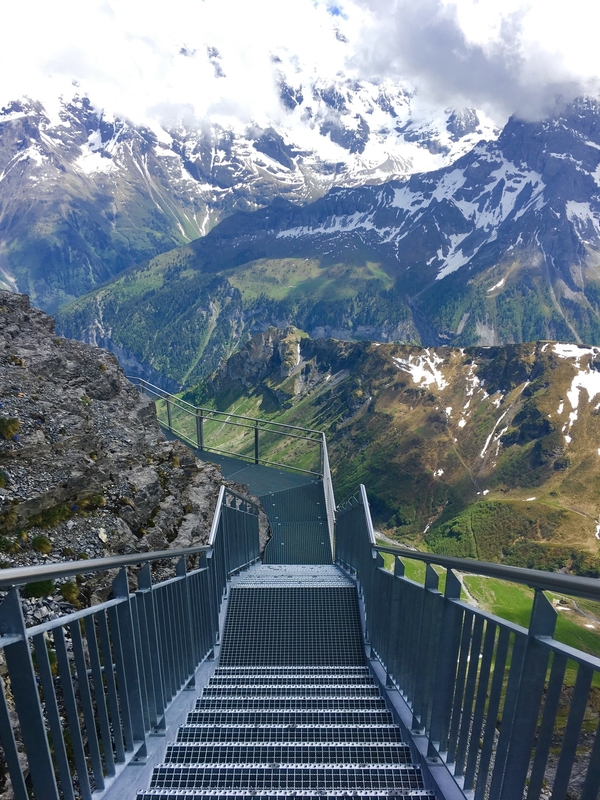 Once at Birg, you can step out onto a glass floor with panoramic views of the Alps, and then descend down the 200 meter Thrill Walk staircase that's wrapped around the mountain — including a wire tight-rope off the side of the cliff. Apart from feeling like you're literally standing in the middle of a postcard, the experience will quite literally take your breath away. 6. Reach the summit of Shilthorn and walk around Piz Gloria. 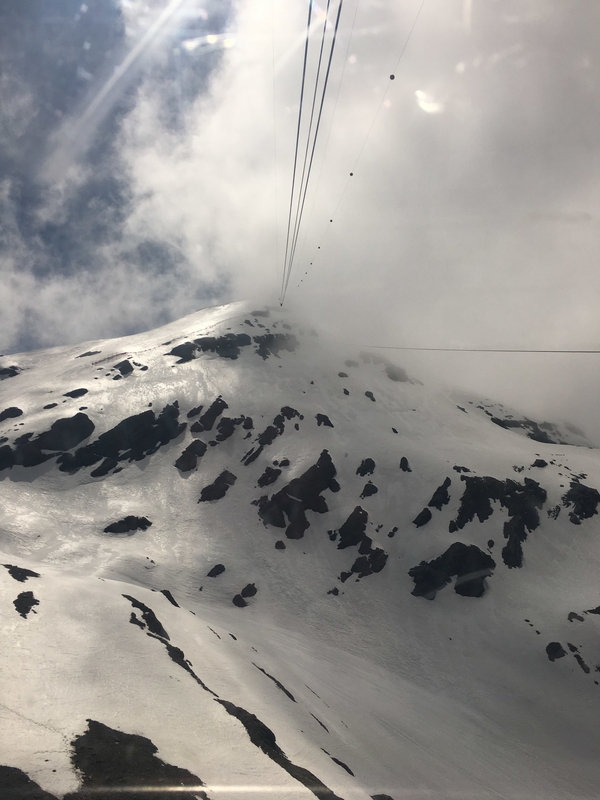 Once you've finished the Thrill Walk, you can hop back onto the cable car and head straight up into the clouds until you reach the top of Schilthorn 9,744 feet up. 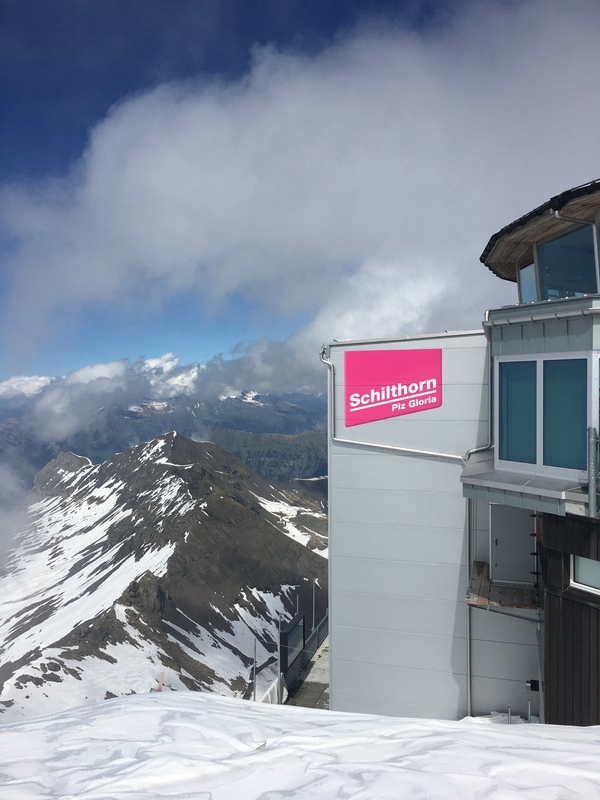 The views will make you feel like you're on top of the world, and if you're a 007 fan, you can explore Piz Gloria where On Her Majesty's Secret Service was filmed. 7. 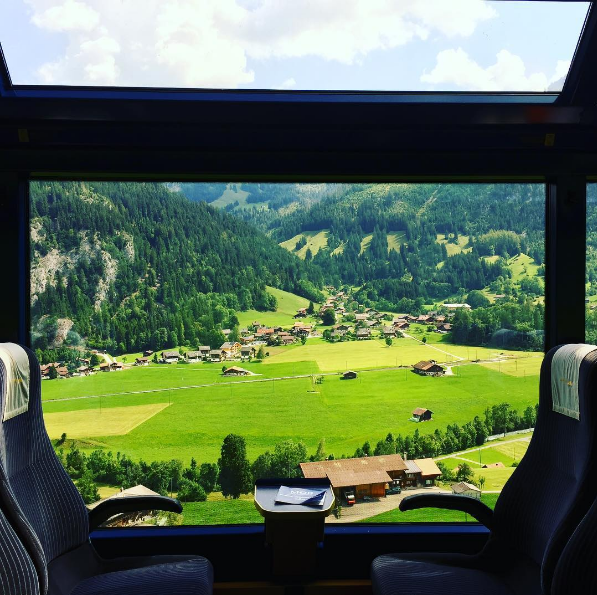 Hop on a scenic panoramic view train. While I was visiting, we purchased a Swiss Travel Pass to travel from city to city. 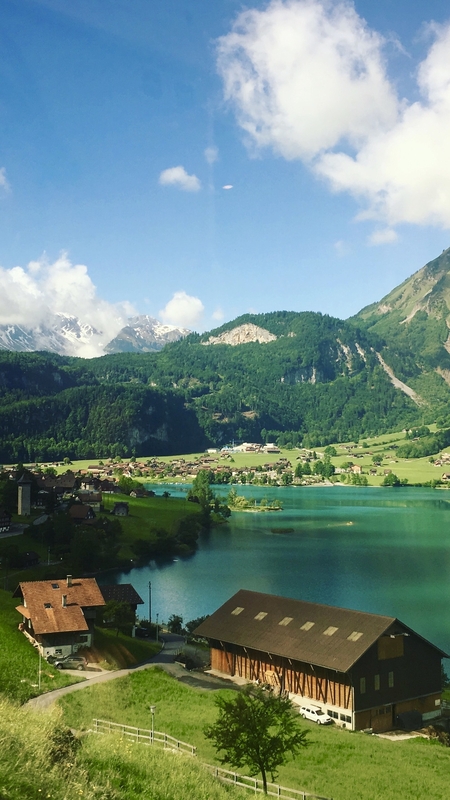 And for some of your journeys, you can select the panoramic view train with large glass windows to take in the insanely stunning mountains rolling by, which ends up being a separate incredible experience all on its own. This is one time where you'll actually be *excited* for your commute. 8. Experience a variety of different cultures and cuisines. One of the coolest parts about traveling through Switzerland was how the culture, languages, and cuisine changed from city to city. In Interlaken, you'll find most people speaking German. 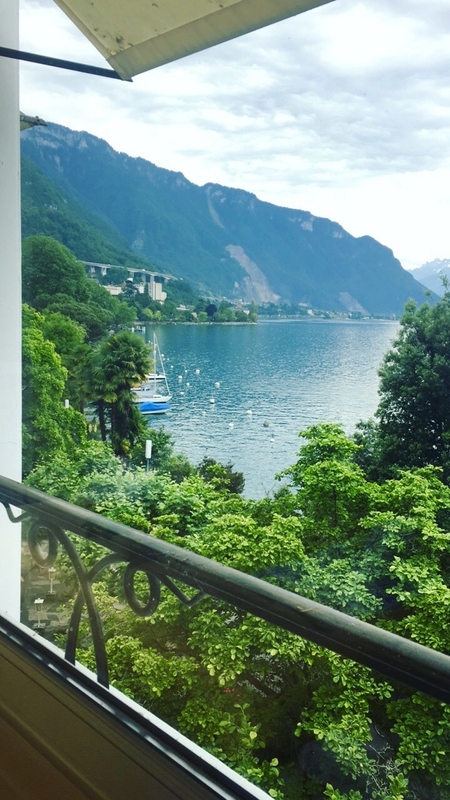 In Montreux, which is closer to France, you can eat a Croque Monsieur and practice your French. And down south in Lugano, you'll feel like you've been transported to Italy. 9. Explore the glacier saddle of Jungfraujoch. While every mountain experience in Switzerland is stunning, Jungfraujoch — also known as the Top of Europe — has a railway that takes you 11,332 feet to the top and is the highest in all of Europe. While you're standing on the glacier in complete awe, you can also walk through an ice palace, ski, and zipline. 10. Explore the top of Interlaken at Harder Kulm. 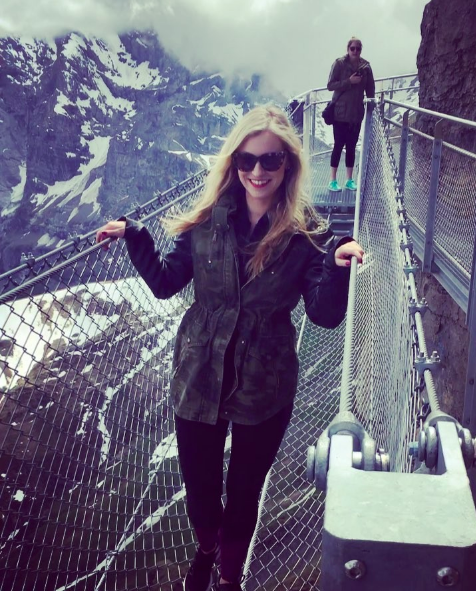 The entire country seems to be one giant Instagram photo opp, but if you're in search of another hike + great views, Harder Kulm at the top of Interlaken is a great one to add to your list. The views are spectacular, there's a beautiful restaurant at the top, and you can even hop in a funicular and head on up if hiking isn't really your thing. 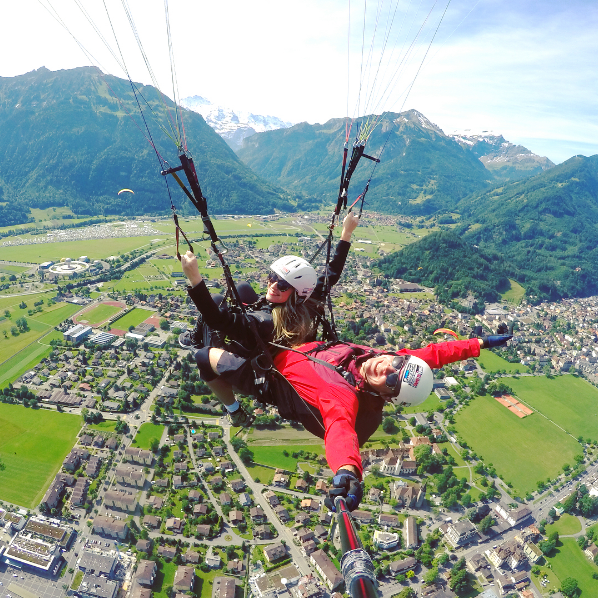 If you haven't had enough ~adventure~, you can also spend the day doing activities at First summit in Interlaken, like the First Flyer zipline that lets you race down the Bernese Alps at 52 MPH. 12. ...and then race your friends down on mountain carts. Once you've made it off the zipline, you can then hop onto a First Mountain Cart (which is basically a mix between a go-kart and a sled) and race your friends down the nearly two mile dirt road while surrounded by the giant soaring Alps. Which in my opinion will be, hands down, the best go-karting experience of your life. 13. And extremely importantly, eat your weight in Swiss chocolate. After eating my way through Switzerland in chocolate, I can guarantee it's some of the best (if not *the* best) you might ever have in your life. Pretty much every piece of chocolate is 10/10, but I highly suggest Läderach chocolatier for some so-good-it'll-make-you-weep chocolate goodness. These are just a few of the many, many cool things to do and see in Switzerland. Have any other cool recommendations? Leave 'em in the comments!